It isn’t unusual for first time manufactured home buyers to begin the process of purchasing their home before knowing the amount of financing available for the purchase. Starting off your home buying experience in this way is putting your wrong foot forward, and it can make the experience seem harder than it actually is. A prepared buyer is often a successful one. Keeping your options, budget, and resources for help in mind will keep you on the right track for quickly settling on your loan and home, saving you plenty of money in the process! What follows is a guide for the best ways to secure your financing and get the house you want in a timely manner. Financing can be the most confusing aspect of the manufactured home buying experience. 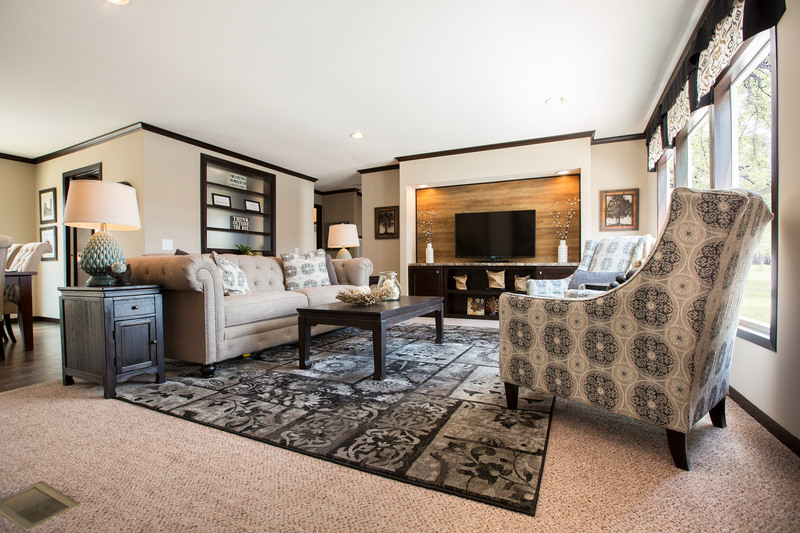 However, numerous options for financing manufactured homes exist, with programs designed around where and how your home will be located and installed. Between loans that are designed with specific state laws in mind, to federal loan programs that are specific to certain socioeconomic groups, there are many resources available for the buyers of America. That being said, only so many are applicable to any specific financial situation. Doing your research and asking questions is the only way to get your correct help and into a new, custom home. Find a manufactured home lender that can help you and answer your questions on the industry. They can get you the best deal possible and save you money in the process. The best way to eliminate the anxiety associated with home financing is to make contact with a lender and provide them with some basic information to secure a pre-approval or pre-qualification. This may be available from a bank or lending institution in your local community. Being pre-qualified for your incoming loan will make your experience flow that much easier and end in a more timely fashion. The savings exist in closing costs being cheaper, only the money you truly need be borrowed, and the best possible repayment schedule being worked out between you and the lending house. Getting those things settled in a more efficient manner lets you focus on picking the floor plan, site, and customizable options on your new home. You can do all of this with the satisfaction of knowing you are secure in your loan and have the money to get the place you want to spend years in. Steady employment history and consistent or increasing income over the past two years are good signs that lenders love to work with. Your credit report should be in good standing with less than two thirty day late payments in the past two years; any bankruptcy must be at least two years old with good credit ever since. These stipulations will help protect you from dealing with intense interest rates and save you money on your manufactured home loan in the long run.